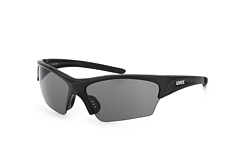 The Uvex Winter Holding GmbH & Co. is a family-owned and run business established in 1926 by Philipp M. Winter in the German town of Fürth. 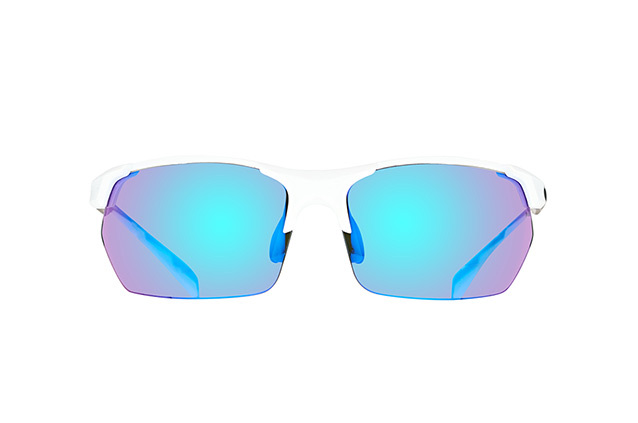 Now in its third generation of owners, it remains committed to the development of high-quality, innovative products that offer protection for sports, leisure and work. 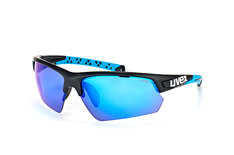 The many years of working toward these goals have made Uvex a recognised expert in the area. And this expertise is reflected both in their many innovations and products. 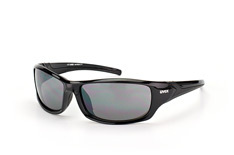 In 1959, the company introduced the Uvex brand. 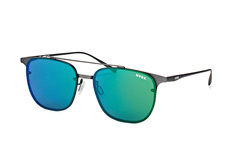 At first, the brand dedicated itself wholly to the production of protective eyewear and sunglasses. 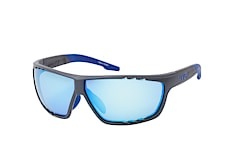 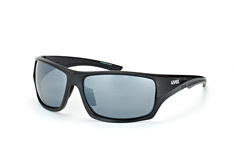 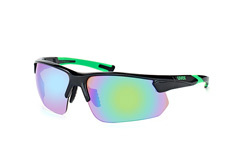 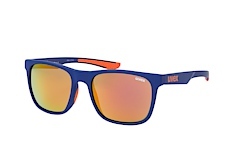 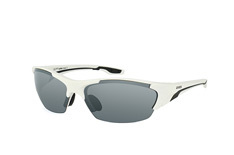 Uvex stood for “ultraviolet excluded”. 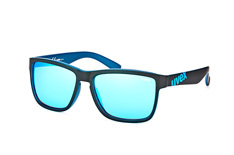 Today, many internationally active companies operate under the roof Uvex. These subsidiaries focus on such areas as work protection, sports gear, helmets or eyewear. 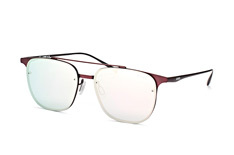 Among these brands are the intentionally renowned producer of helmets and sunglasses, Alpina and fashion eyewear brand Filtral. 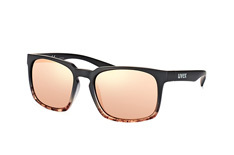 Over the years, the Uvex brand has gained an excellent international reputation for its first-rate sports and work gear that always remains committed to their company philosophy: Protecting People. 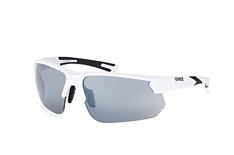 Uvex is known for its cooperation with a wide variety of athletes. 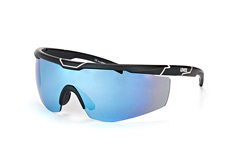 This ensures their products are constantly being tweaked and improved, no matter if they be for winter sports, cycling, motor sports or the new addition of horse sports. Staying true to its origins, the company continues to produce safety goggles, sports glasses and sunglasses. 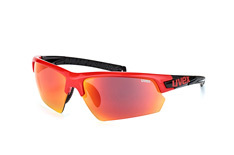 These products also remain the core of the Uvex brand. 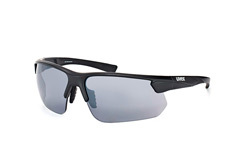 Athletes the world over trust the experience of Uvex that now stretches almost a century. 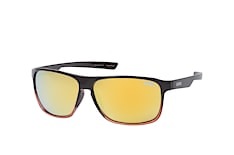 They have yet to be disappointed. 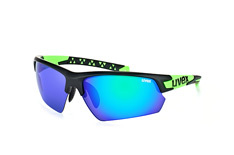 Uvex always puts protection first. 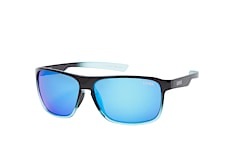 But that in no way detracts from their attractive designs. 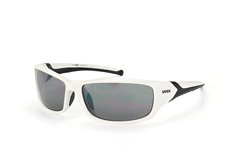 Uvex knows what people want and so offers many trendy and fashionable models in its collection. 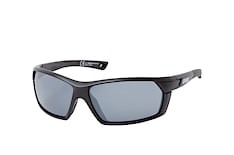 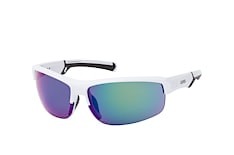 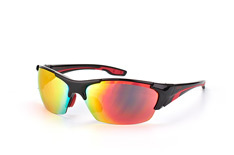 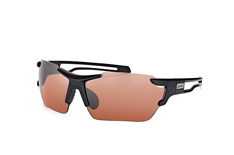 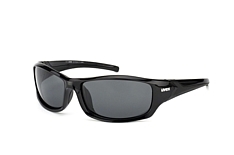 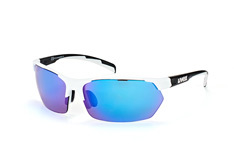 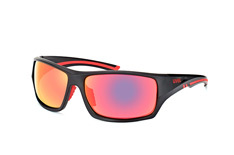 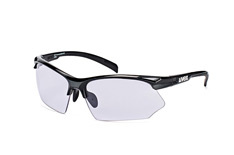 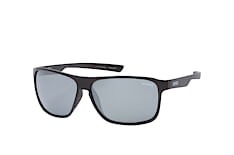 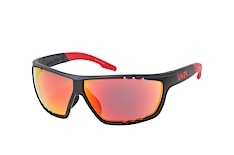 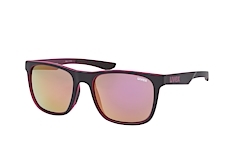 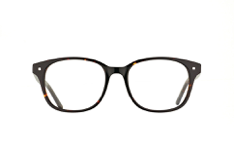 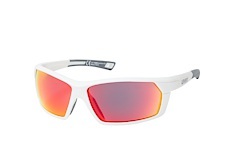 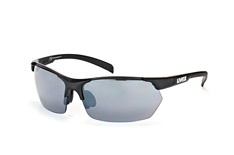 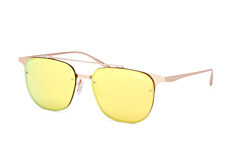 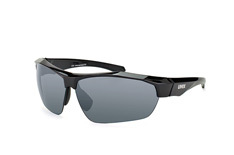 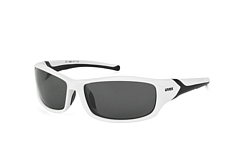 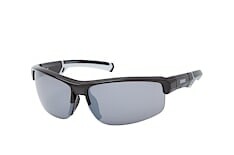 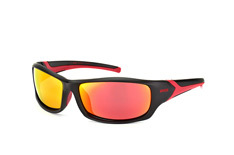 This eyewear is a fantastic fit for anyone who wants to look their best on the slopes or in the great outdoors.